A theme song could make or break a TV show - the more memorable, the more successful it becomes. Here at Mediacorp, most of our theme songs are composed and produced at our very own Audio Post. Over the years, Audio Post has constantly produced a great repertoire of music. 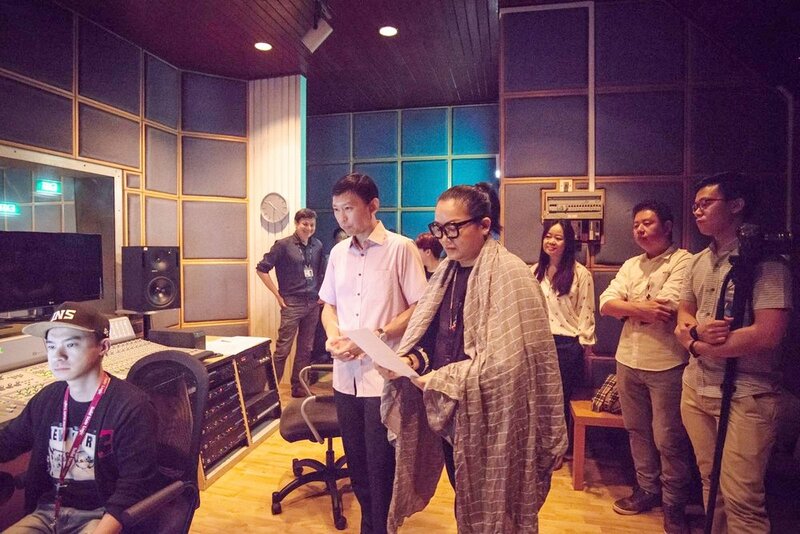 Our works include theme songs for TV drama series, as well as almost all Jack Neo's movies. Music composition for the screen is not quite the same as writing new music. Our music must be representative of the twists and turns in the show’s plot and storytelling. This ensures that the audience is able to follow and appreciate the development of the story and immerse with the Director’s intended portrayal of emotions. Our works have given many movie directors a strong finishing touch in the their storytelling. Matthew Teng and Zheng Kai Hua are our musicians and song writers. 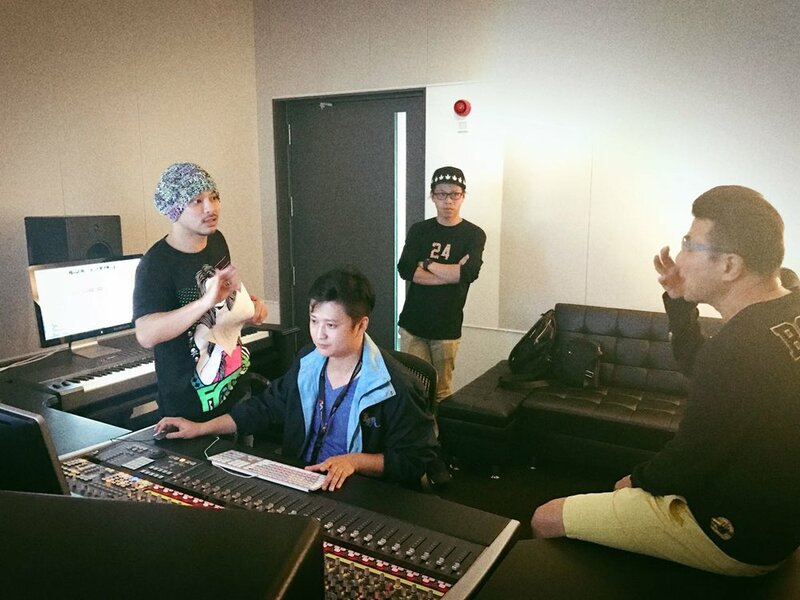 Besides penning the notes, they also do song recording, music arrangement, mixing and mastering. Their forte is writing mood music and enhancing the emotions to the visuals. Over the years, they have produced many memorable soundtracks and drama theme songs. Fun fact: Both of them have good voices and have helped cover-up the flaws of less talented recording artistes! (sorry, I am not going tell you who they are). Below are some of the works produced by Matthew and Kai Hua. Theme song of Ch8 primetime drama “Say Cheese”, lyric written by Jack Neo, music and arrangement by Matthew Teng. Channel 8 and Love 97.2FM branding: “MustTry” (上菜了) music video, composed by Matthew Teng. 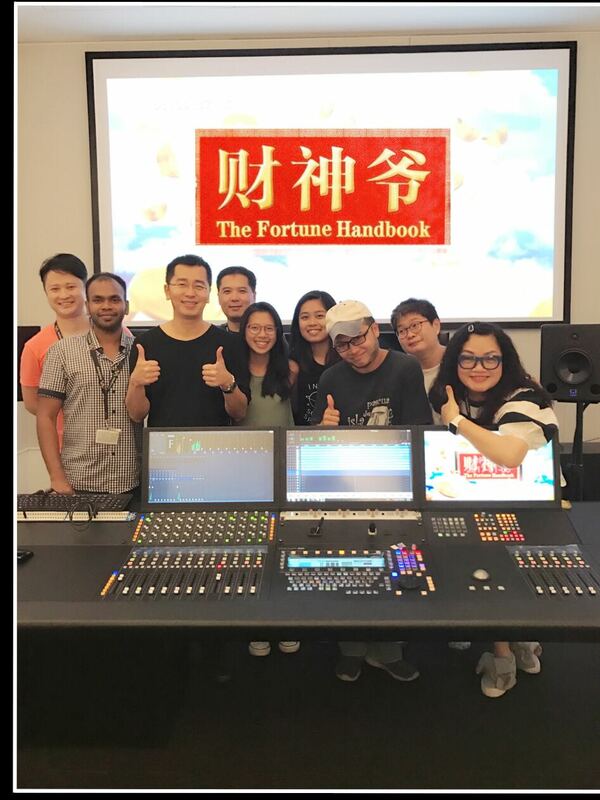 Theme song of Kelvin Sng’s movie "The Fortune Handbook" <财神爷> in 2017, composed by Zheng Kai Hua. The theme song of Jack Neo’s moive, “Wonderful! Liang Xi Mei The Movie”, composed by Matthew Teng. Soundtrack of Jack Neo's movie - "The Lion Men 2: Ultimate Showdown" <狮神决战之终极一战>, composed by Zheng Kai Hua. Mediacorp year end festive greeting music video in 2017, song recording and music arrangement by Zheng Kai Hua. LNY song <平安蛇珍藏祥和> in Mediacorp Chinese New Year Album 2013, composed by Zheng Kai Hua. “The Gift of Song” music video, our gift to SG50 celebration. Music arrangement by Zheng Kai Hua. 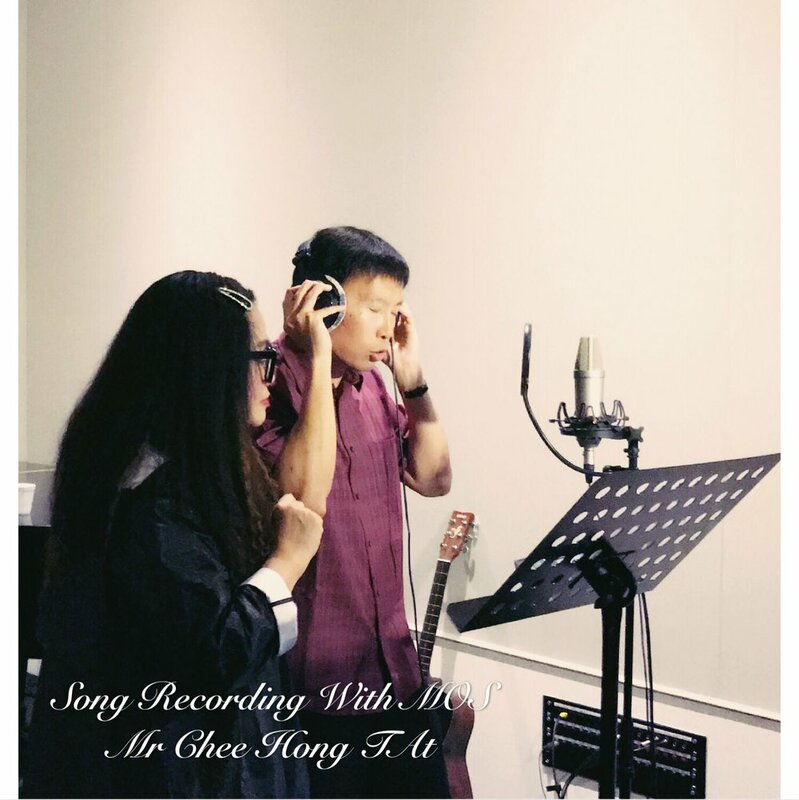 LNY song <凑热闹吉祥传四方> in Mediacorp Chinese New Year Ablum 2016, composed by Zheng Kai Hua. 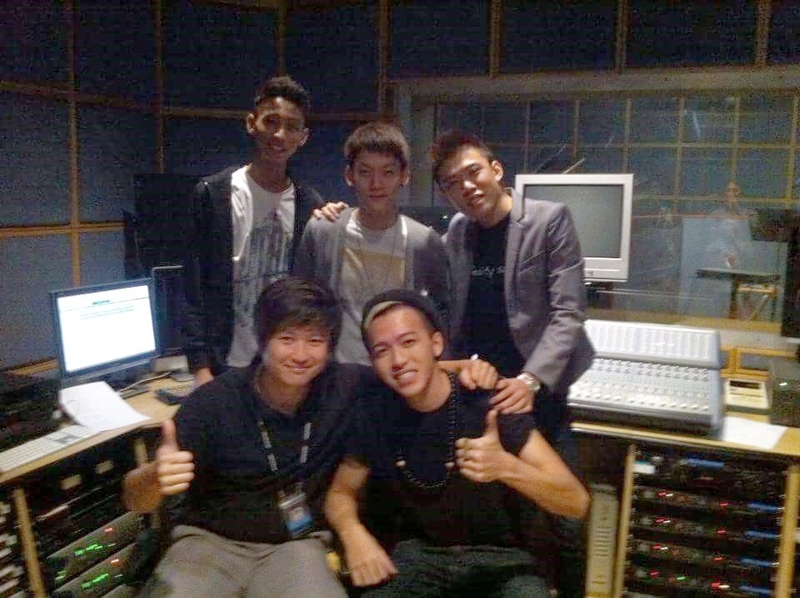 Snapshot of song productions at Mediacorp Audio Post. For enquiry on Audio Post, please click here.